Designed for various sizes of air handlers. 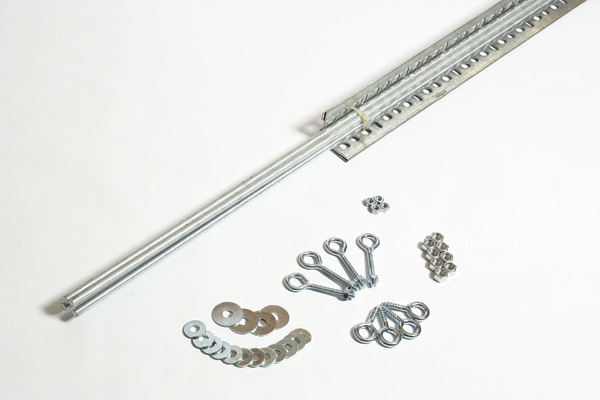 Hardware for mounting to wooden trusses or steel bar joists included. Units packaged disassembled for easy transport and inventory. Hanging kit should be installed to the top cord of the truss member. Install as per architect's or engineer's specifications.